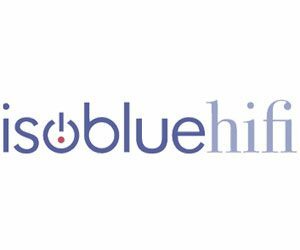 Isobluehifi is owned by Phonography High Fidelity Limited. 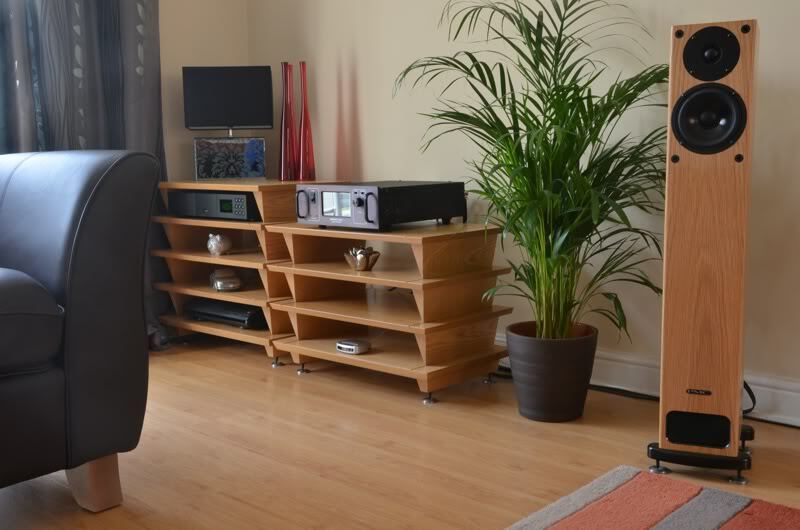 With over 35 years of experience as a UK hifi dealer, we test our products using real hifi systems to ensure they perform both sonically as well as visually. 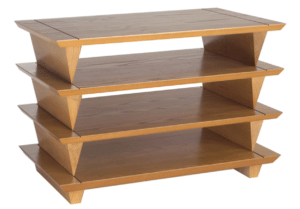 In particular, as turntable specialists, we are very keen to ensure that the Isobluehifi table and wallshelf are equally suited to both analogue and digital source components. 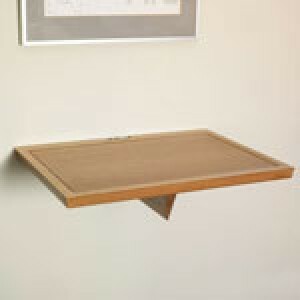 All our products are designed and manufactured in the UK to the highest standards using veneers applied and finished individually by hand. Other IsoBlu HiFi products available. Please ask.